Never underestimate the value of great content to your business. Companies that get content right get more attention and more leads, and if their marketing funnel works right, that usually translates into more sales. 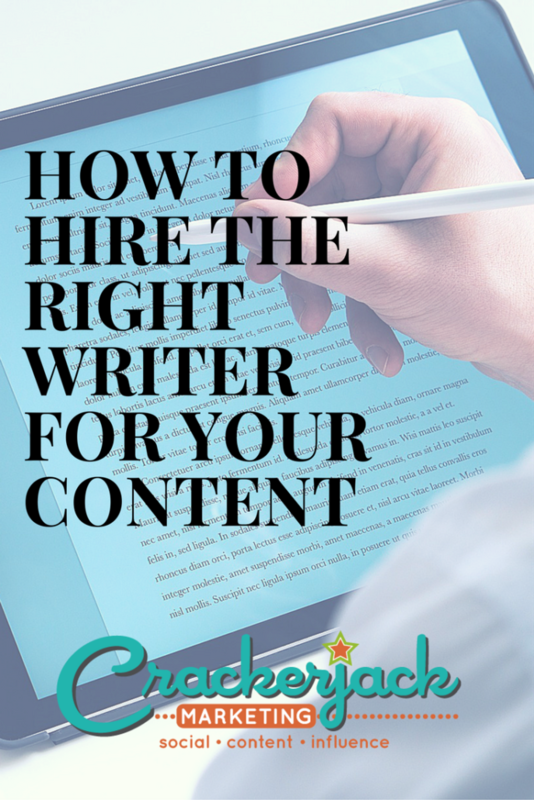 But in order to get those benefits, you need to have the right writer for your content. 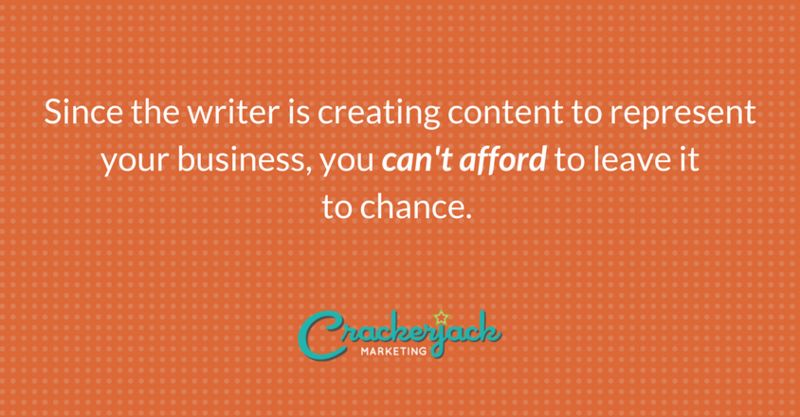 Since the writer is creating content to represent your business, you can’t afford to leave it to chance. 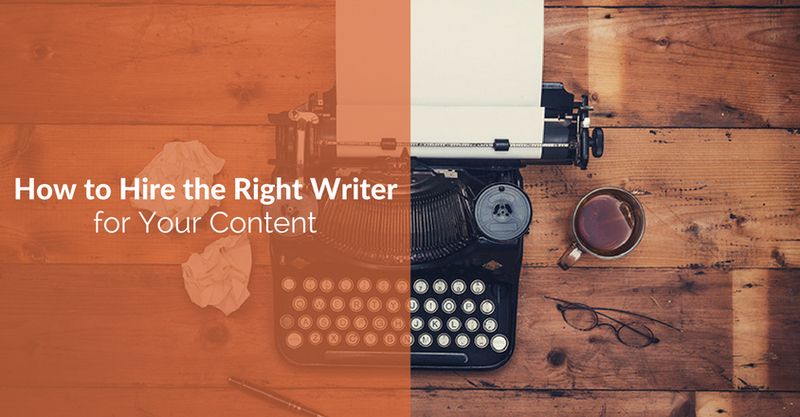 Here are some tips on finding the right writer to deliver on your content strategy. The first thing to know is that writing experience counts, but it doesn’t have to be in your niche. Sad to say, some industry experts can’t write, so hiring someone who lives and breathes your sector may turn out to be a poor decision. The good news is that all writers worth their salt can research. An experienced writer with great research skills will be able to produce a wide range of excellent content for your company – and that’s what you need in this content-hungry world. Speaking of research, ensure that your writer’s research skills extend beyond Wikipedia. It’s best to find a writer who knows where to find expert sources and who is comfortable interviewing your employees and customers. If your writer has a background in journalism or writing for magazines, it’s a huge plus point. Writers from those background are used to getting to grips with topics quickly and distilling the essentials for readers. That works well for online writing, which is mostly what you’ll need your writer to do. 3. Can the Writer Write? Next, it’s on to writing skill, because even if a writer is experienced with great research skills, that writer still has to produce content you want to read. This is where you check out your writer’s online portfolio and LinkedIn profile and run a quick Google search to see what you find. You’re looking for content examples that show breadth, readability and knowledge of how to optimize content the right way so you don’t incur Google penalties. And if you’re planning to commission bylined writing, then a writer who’s active on social media will be an asset. Beyond the actual writing skills, there are a few other qualities you should look for. The best writer will partner with you in content creation, so he or she should understand your business well enough to be able to generate content ideas and write approved content in an appropriate voice for your business. Social media skills, the ability to work with your content management system (like WordPress) and knowledge of search engine optimization (SEO) are also useful. Find a writer with all these qualities and your content strategy will take off. Better yet, hire a marketing firm to gain access to a pool of experienced writers so you always have the quality content to improve your business.